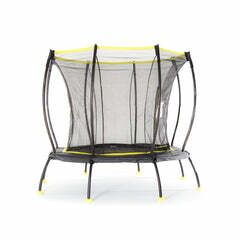 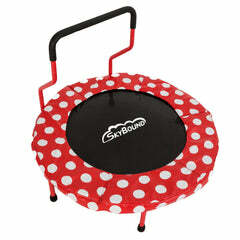 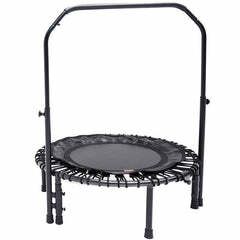 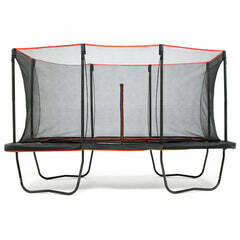 The SkyBound Atmos 8-foot trampoline is one of safest kid's trampolines in the industry and features an octagonal, powder-coated, galvanized steel frame, welded steel legs with ball-joints equipped with eight pivot-able feet, and a safety enclosure system that is designed to withstand the elements. 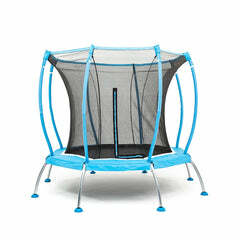 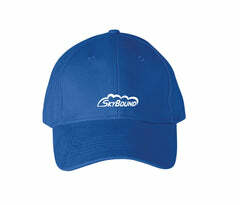 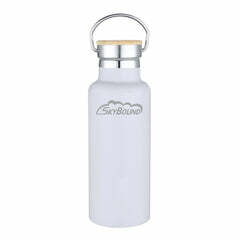 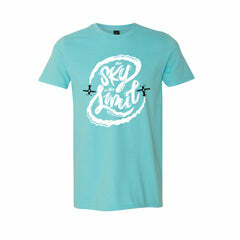 The SkyBound Atmos is designed specifically for smaller spaces and is the perfect size for younger children. 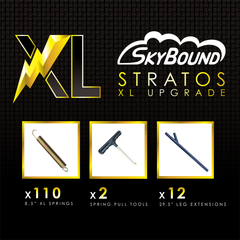 WEATHER RESISTANT: SkyBound Atmos pads have our exclusive combo of pole foam and vinyl PVC material, which helps them last three to five times longer than standard safety pads. 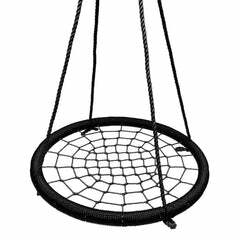 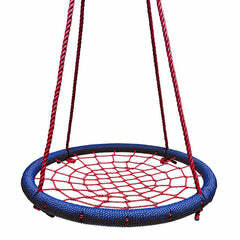 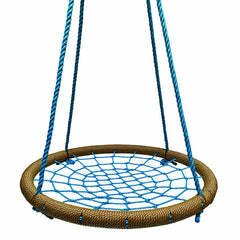 PATENTED SAFETY NET: Keep your kids safe, whether your trampoline is inside or outside, with our patented safety net. 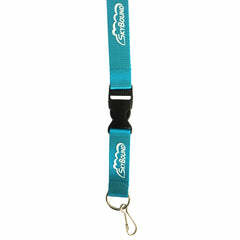 The net is easy to install with PVC-top sleeves and Velcro straps. 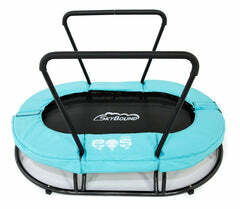 Round vs. Octagon: Which trampoline shape is right for you? 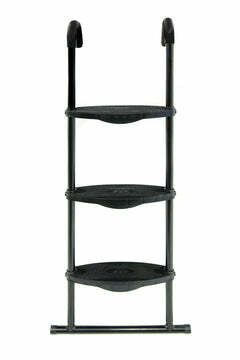 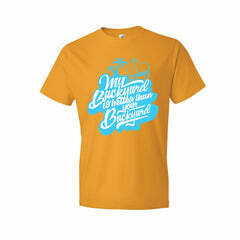 Read about the similarities and differences here.